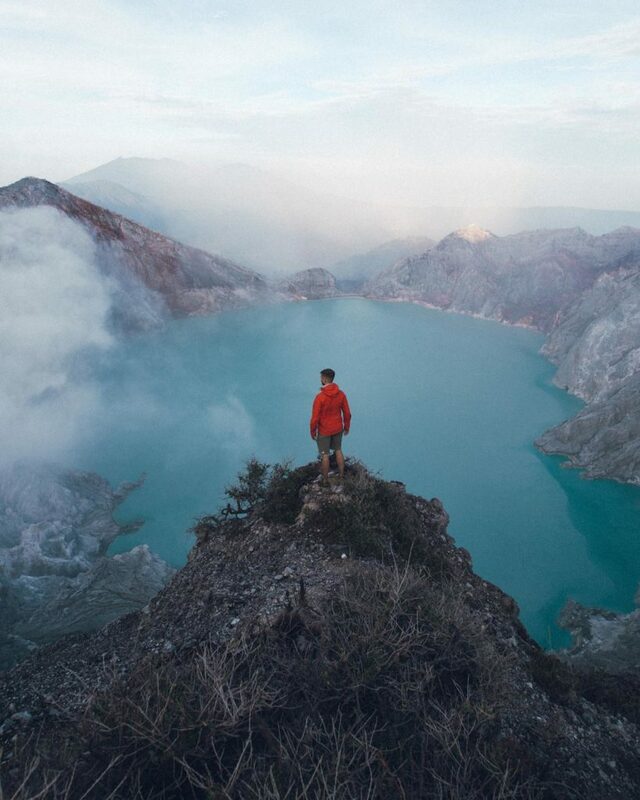 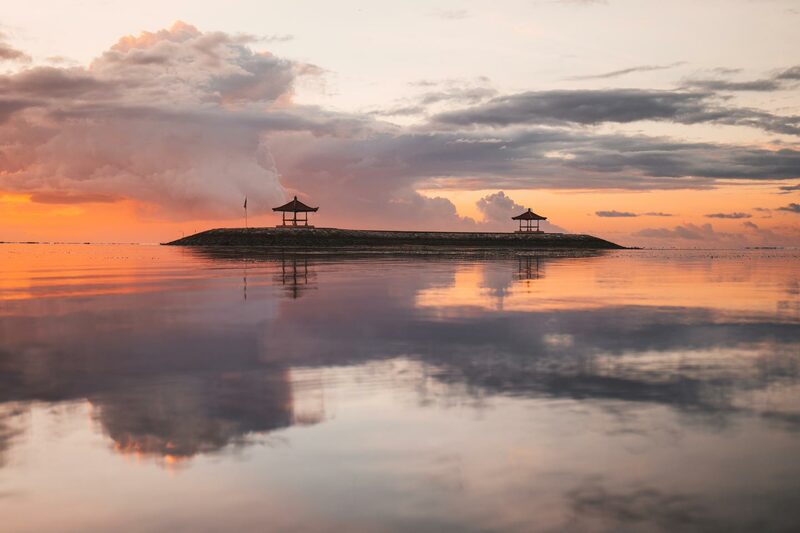 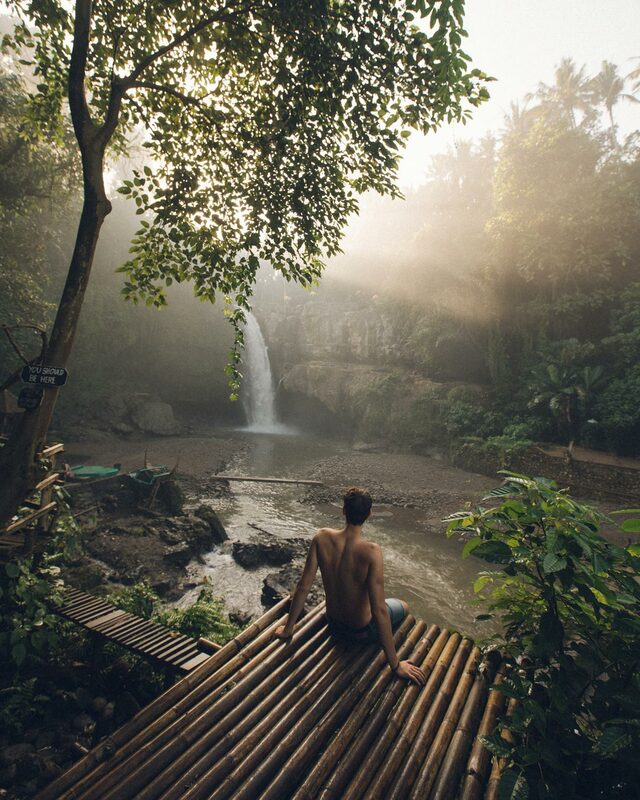 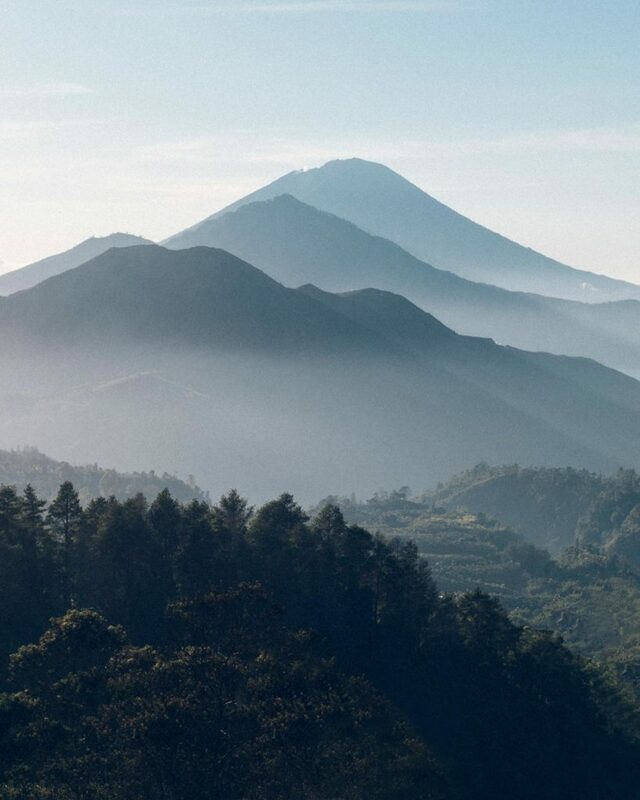 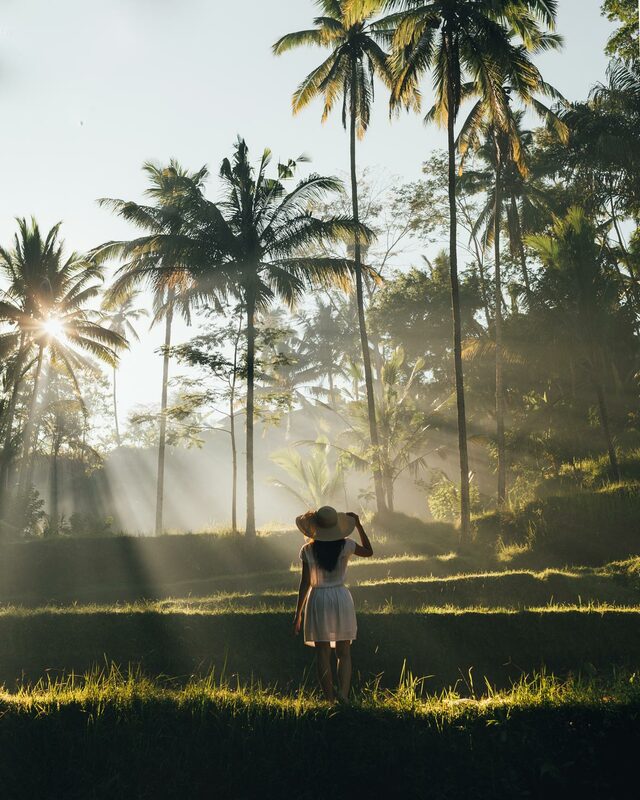 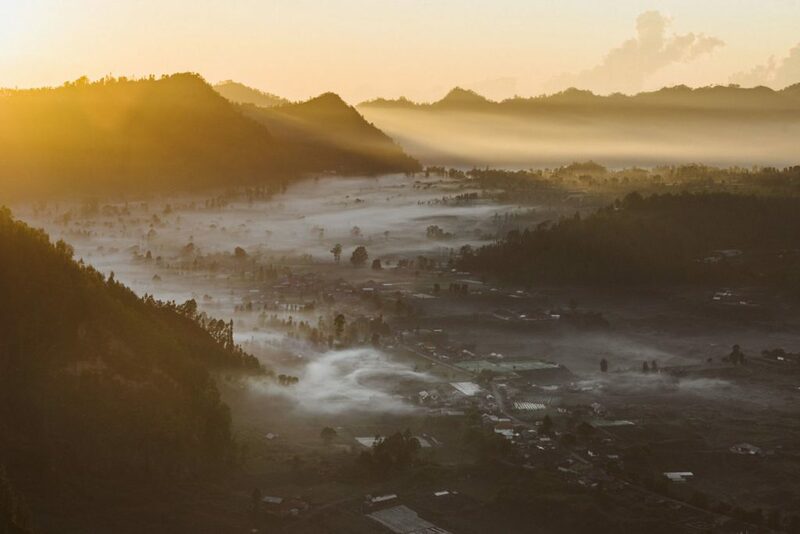 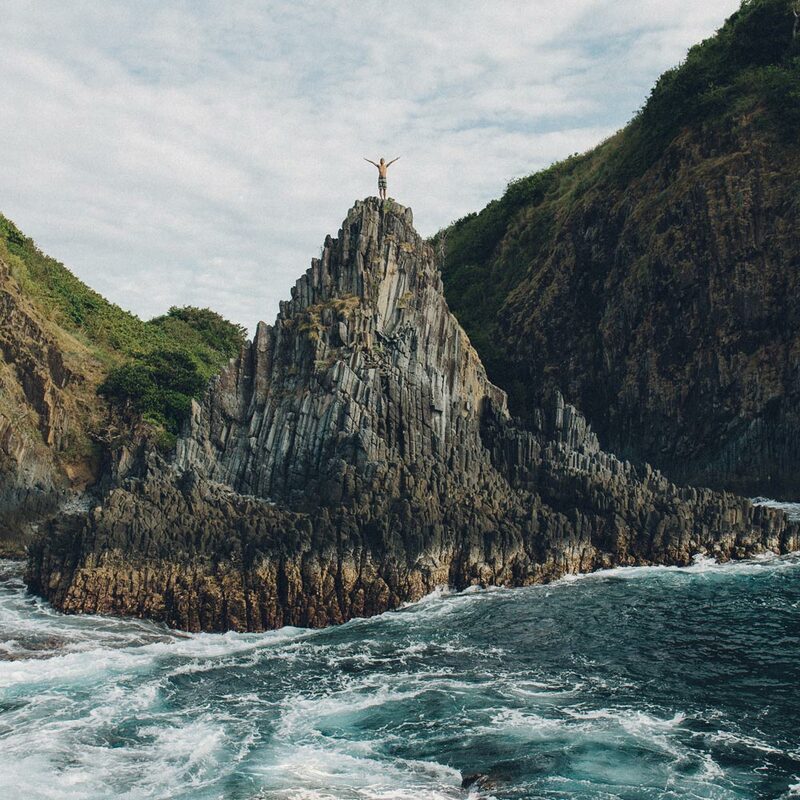 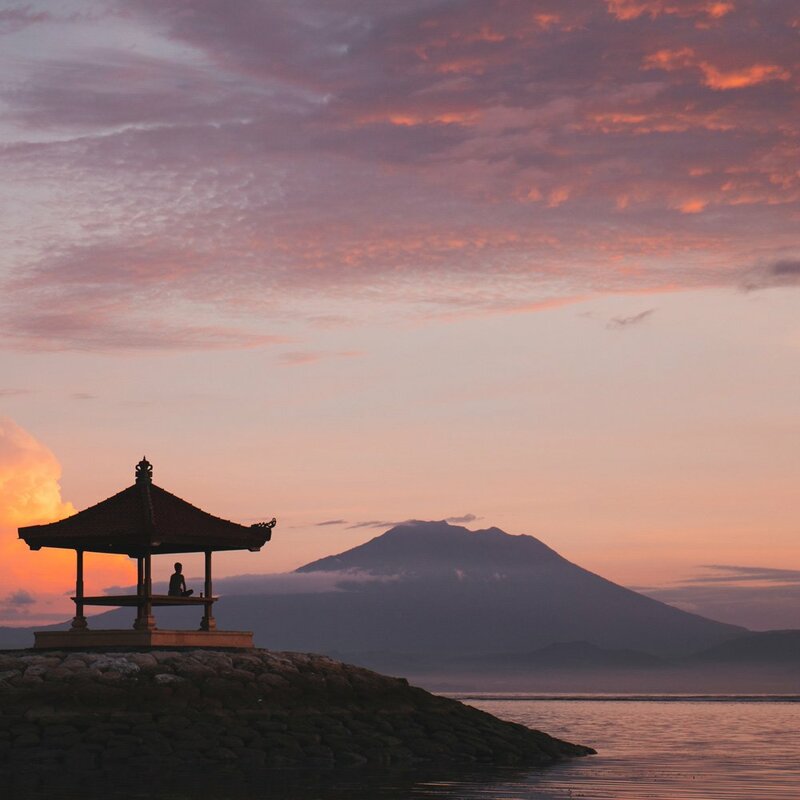 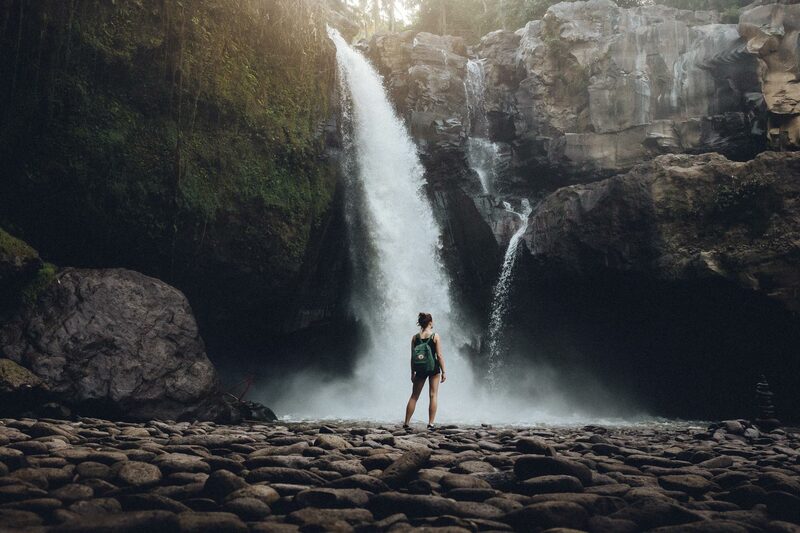 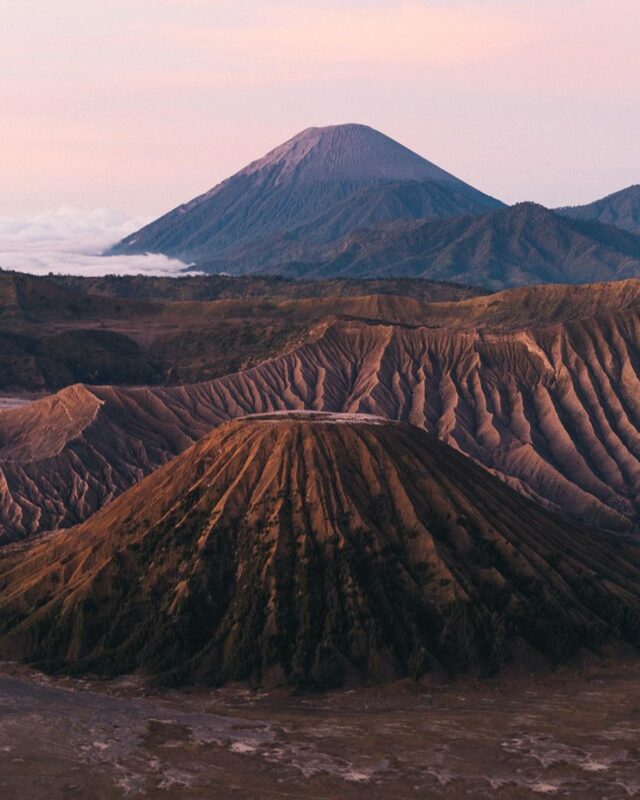 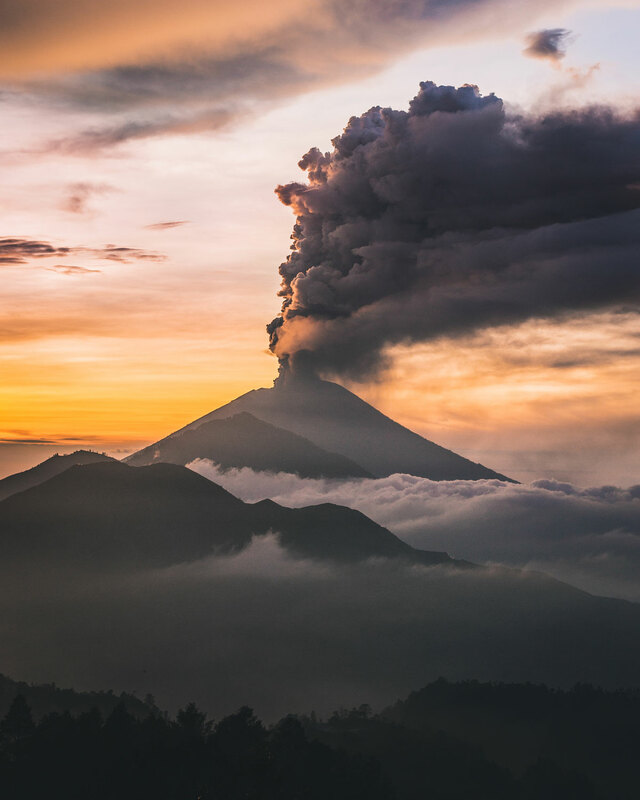 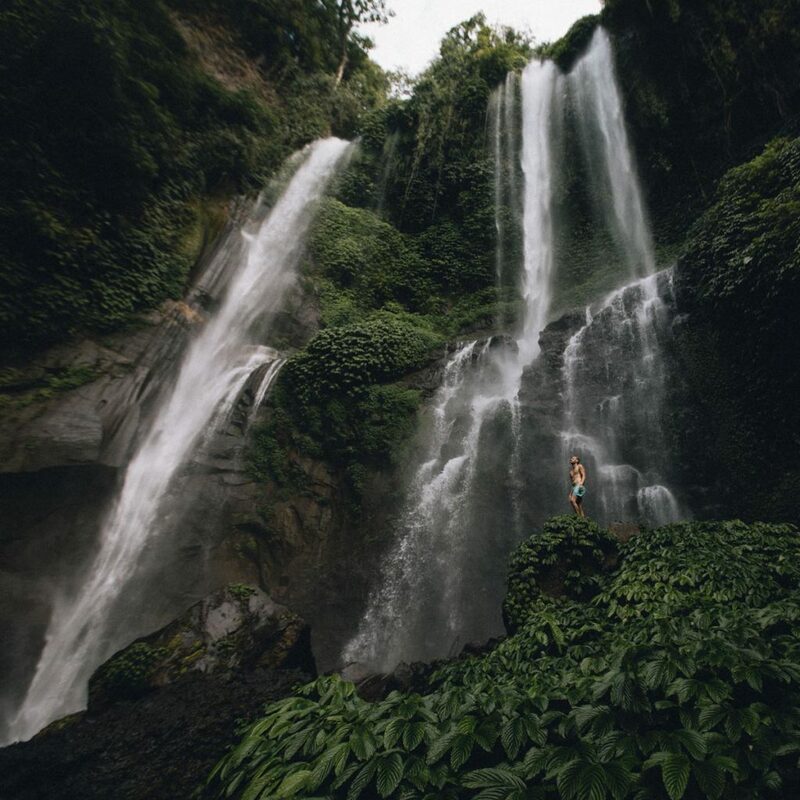 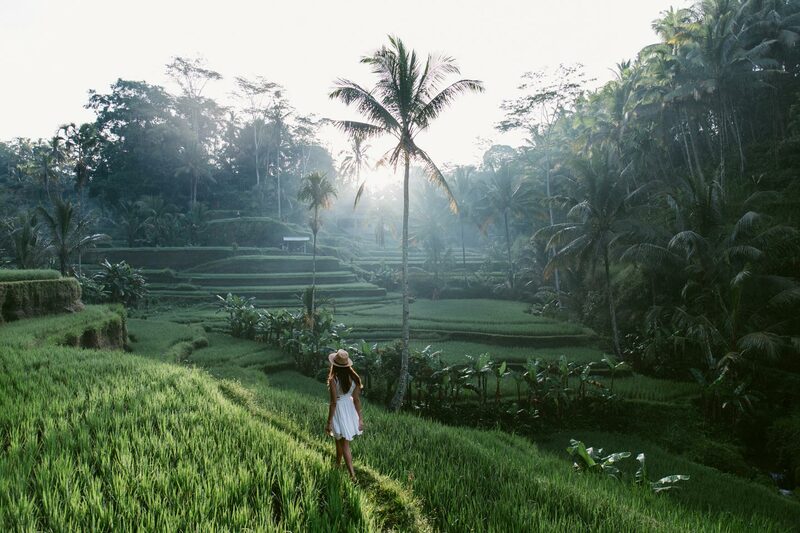 Bali spoils us with breathtaking vistas and wonderful landscapes. 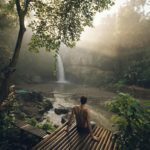 I humbly take pride in our landscape shots that are internationally acknowledged by Canon and other respectable photographers. 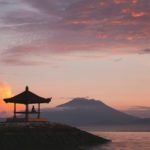 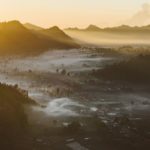 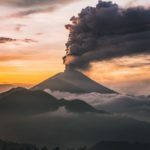 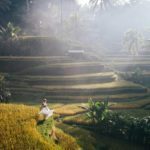 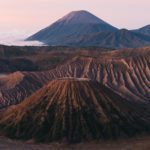 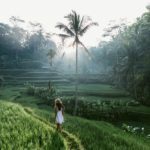 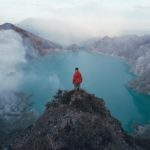 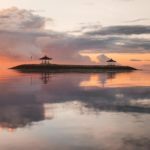 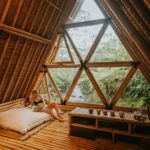 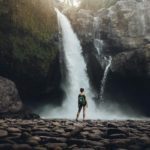 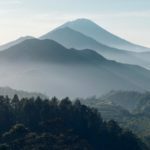 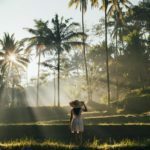 View my past landscape photoshoots, alongside some of my favorite sessions in Bali and around Indonesia.